Ease back into the scheduled days. When you and your kids are used to lazy mornings and staying up late, it can be incredibly difficult to shift to the early morning school bus rush. 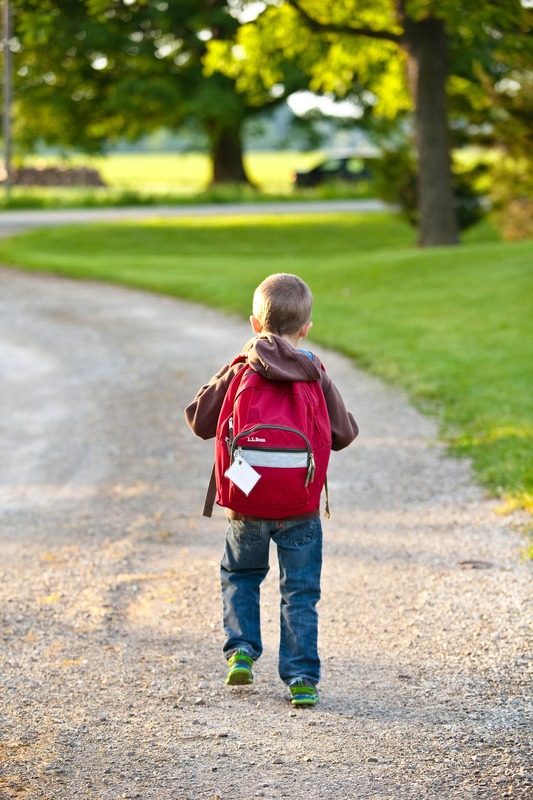 To ease the transition, start 7-10 days before school starts, and shift bedtimes and wake-up times gradually. Every day, start their bedtime routine 10-15 minutes earlier and wake them up 10-15 minutes earlier until they’re back on track. And don’t forget to readjust your bedtime schedules, too!